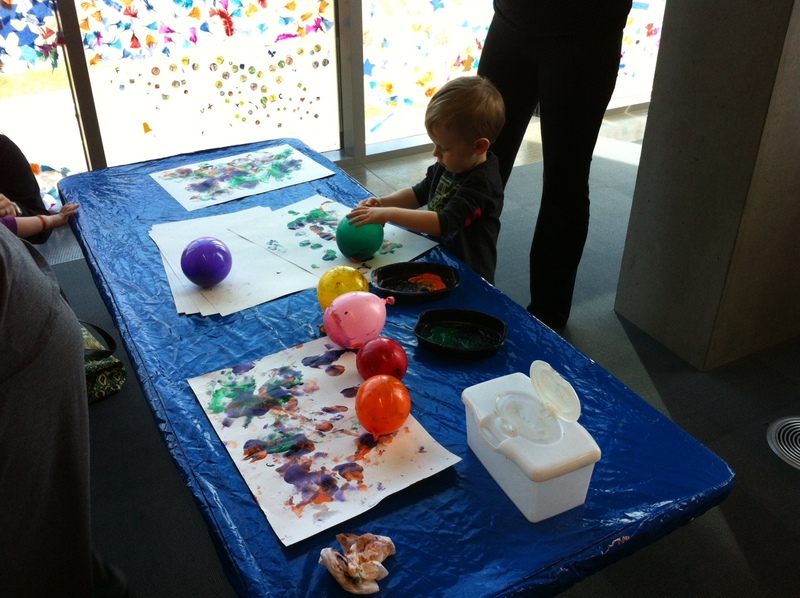 Storytime: Take a bath and paint with balloons! Those of us who do storytimes for ones and twos decided to collaborate on the after storytime activity. Since storytimes are back to back with different presenters each time, this has helped immensely with set up each day. 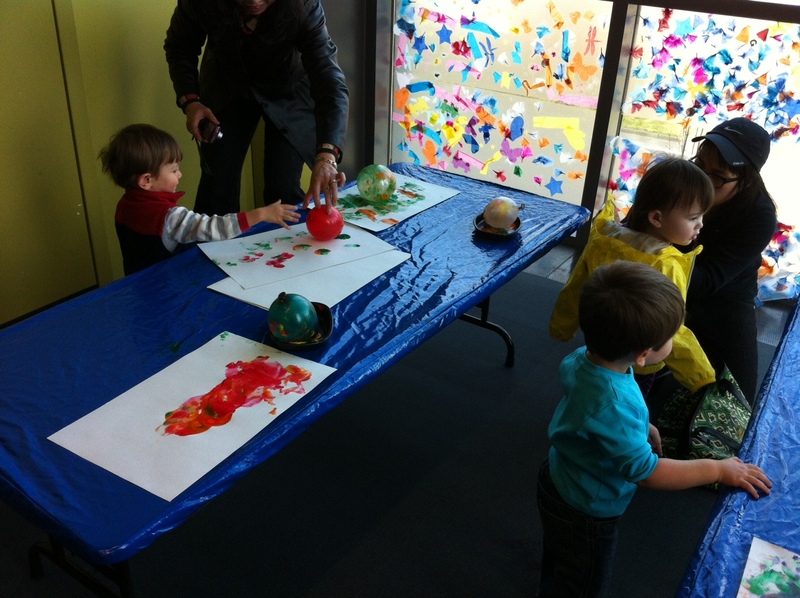 This week we all painted with balloons. This was one of my co-worker’s (soon to be former, WAAAAHHH!!) brilliant ideas and now I can’t wait to try variations. 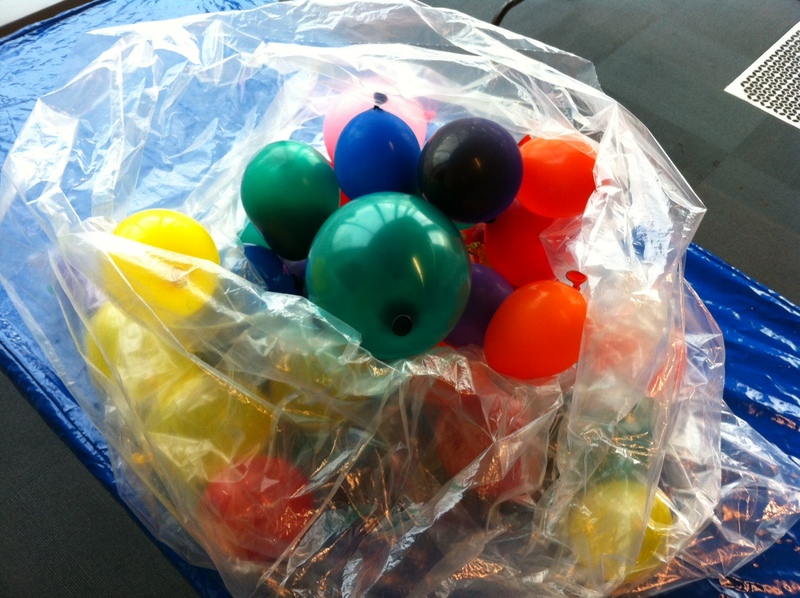 Like, not inflating the balloons and filling them with rice, buttons, marbles, cotton balls, whatever! Can we use other things besides paint? So many ideas! Anyway, here’s Storytime for Twos! Categories: Storytime, Toddler, Two Year Olds | Permalink.